Have you ever thought about what would happen to your Facebook account after you die? Who will keep up your Twitter banter after you leave this world? Stop worrying, start reading! As morbid as it is to think about your own death, one should always be prepared for when the hangman calls. When you think of the world we live in today, apart from leaving behind physical possessions, we also need to consider the future of our digital assets. Have you ever thought about what would happen to your Facebook account after you die? Or who will keep up your Twitter banter after you leave this world? A study has found that an average internet user has at least 90 online accounts. So, who will hold the key to all these accounts when you die? Given the technology driven lives we live today, It’s only obvious that now there are apps and online services that can help us manage our digital afterlives. Here’s how you can create your digital legacy and curate your afterlife from beyond the grave. SafeBeyond is a mobile as well as web based app that promises to manage your Digital content after your death. Using the app, you can record and leave personal messages for your loved ones, to be played out on a pre-determined date. You can also leave messages based on locations. So, when the intended recipient reaches a particular location, they would be alerted with the pre-recorded message. 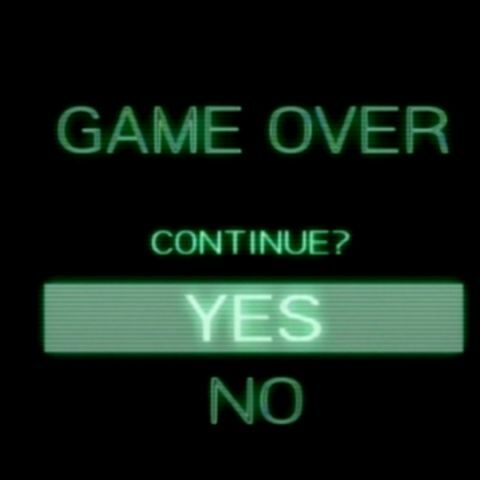 In addition, the app allows you to post a farewell message on all your social media accounts, as your final goodbye to the world. Google's end of summer sale: Seven apps to grab! Which crashes more? Apple apps or Android apps? If you want to take charge of what happens to your physical and digital possessions after you die, you may want to check out Everplans. The online service offers a secure, digital vault that can store anything from wills, insurance policies, digital account passwords, bills, medical info and even funeral preferences. Yes, you can actually micro manage your death using Everplans. All the info collectively makes your personal plan, the key to which you can share with those you trust. This way you can even direct someone to post on your social media handles on your behalf. 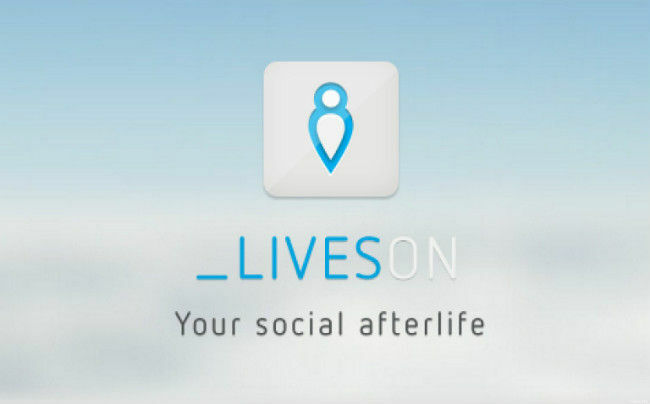 LivesOn is an artificial intelligence based application that promises to Tweet on your behalf after you die. But, before it can do that, you will need to give LivesOn access to your Twitter account. After accessing your account, the LivesOn AI analyses your original Twitter feed and learns about your likes, tastes and syntax. You can also assign an executor to your LivesOn will, who will decide whether to keep or delete your LivesOn account. You know, just in case the AI develops a mind of its own. 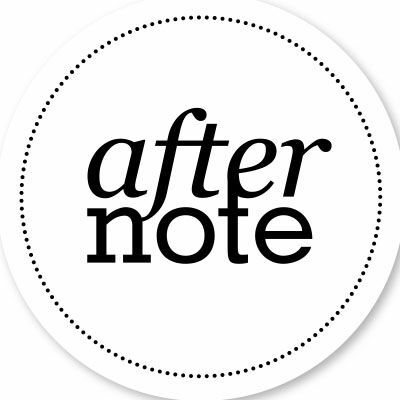 AfterNote is another online service that helps you pre-plan the formalities that follow your death. Starting from funeral arrangements to an online bucketlist, you get a bunch of different features that allow you to document your entire life under one roof. The service has a special feature for preventing misuse of your social media accounts, post mortem. Using AfterNote, you can indicate which social media accounts you have, as well as your specific wishes for each account. Strange name for a end-of-life service, Cake, is an app and a website that stores and carries out your preferences after D-Day. At Cake, you get a death concierge that connects you to a network of end-of-life planning resources. After your death, Cake acts as a guide for your family by giving them that much needed peace of mind in the form of personal video, audio and textual messages. Of course, it's another thing to trust an app or a website to carry out your last and final will. I personally wouldn't want to have a hacker steal my personal information after I die (in case any of these platforms ever get hacked). Nevertheless, these after-death services seem to be gaining ground fast and are a very techie answer to the age old question - What will happen after I die? What kind of technology did the dynasties of ancient china have? what is Amigo 2.0 launcher in Android?